Why not get baking, organise a cupcake sale or coffee morning, or if you're a business maybe sell some on the day and make a percentage to go the GSPCA. Last week the GSPCA received a very special delivery at the Animal Shelter. Often we accept animals and we are always grateful to donations in all their various forms from animal feed to cheques. 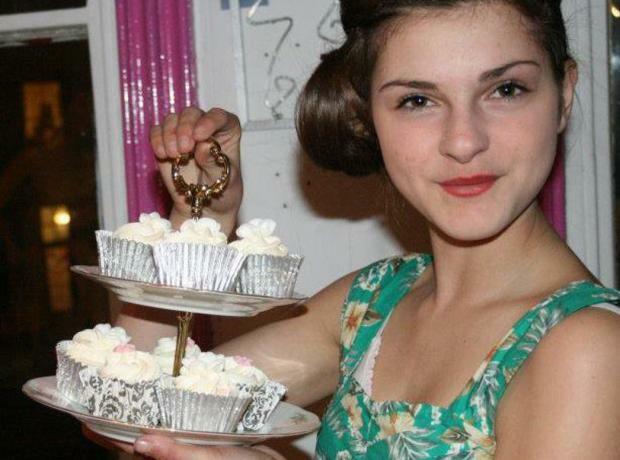 We are pleased to announce that The Vintage Tea Party Company (Guernsey) will be joining in with the GSPCA Cupcake Week. 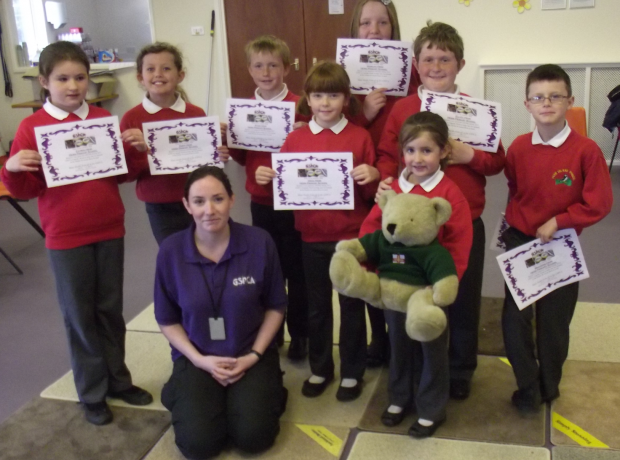 Last year over a thousand pounds was raised through local businesses and schools making, baking and selling cake to help animals in Guernsey. 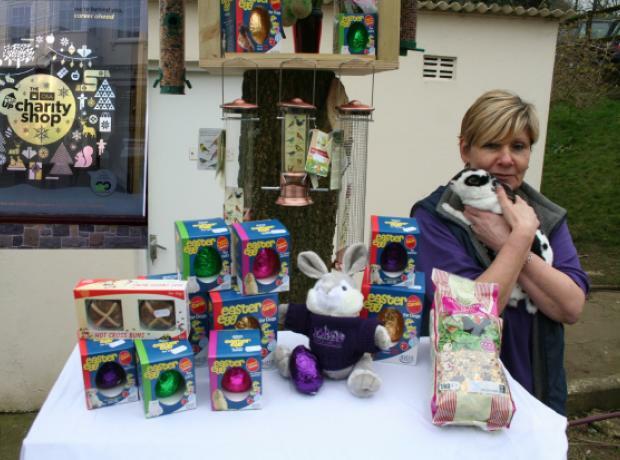 With only a week to go the GSPCA are appealing for volunteers to help with our Easter Pop Up Shop in Smith Street from Saturday 25th March 2013 and setting it up next Friday. The Shop will have lots of Easter goodies for you and your pets as well as a treasure hunt around St Peter Port to keep the children entertained. This Easter the GSPCA are pleased to announce that thanks to OSA Recruitment we will be in town with a Pop Up Easter & Cupcake Shop. During Easter Week the shop will have everything you need for animals this Spring, Cupcakes to celebrate the second GSPCA Cupcake Week and lots for the kids. 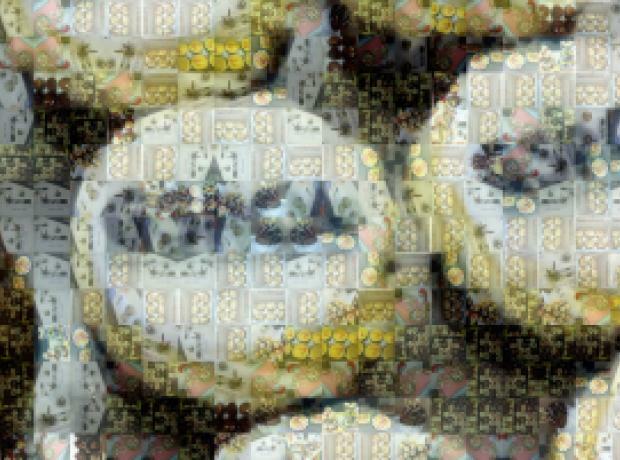 Monday 25th March to the 31st March 2013 is the second GSPCA Cupcake Week here in Guernsey. 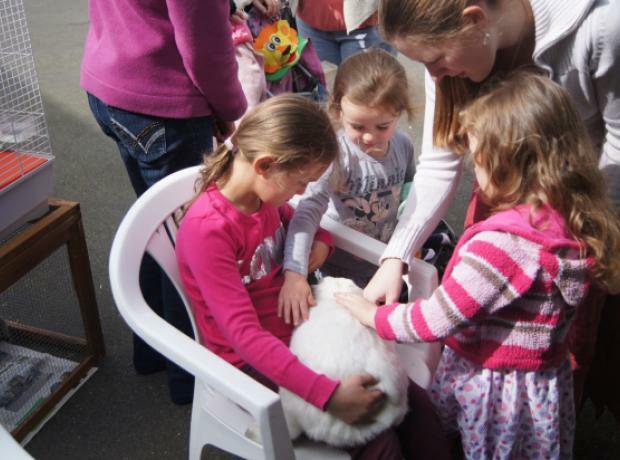 Last week the children of Herm Primary School visited the GSPCA Animal Shelter after having joined in the GSPCA Cupcake fundraising week, raising a fantastic £40. 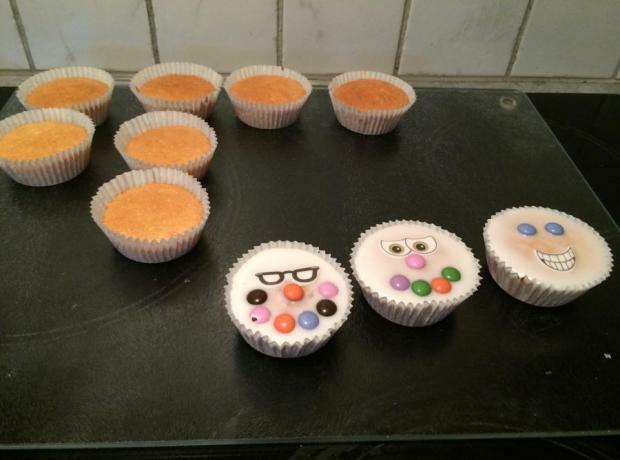 During Cupcake Week the children were all encouraged to bring in cupcakes to sell and they also spent the morning decorating some which had been brought in by Herm school teacher Mrs Mary Carey. The children handed over the money they raised to Emma Trousdale the GSPCA Education and Welfare Officer when they visited the Shelter last week.